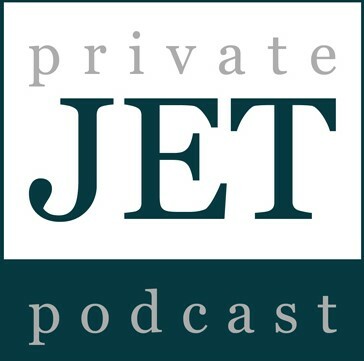 This week Don and I are talking about two jet aircraft of opposite ends of the price and performance spectrum. I share insights about turbine aircraft maintenance and Don reveals the tip of the week. Plus, general aviation news, fuel prices and your questions.